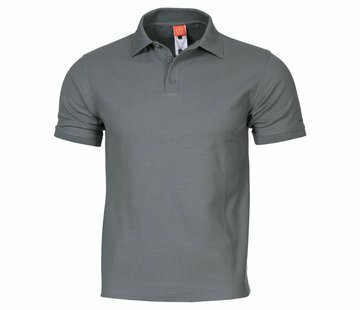 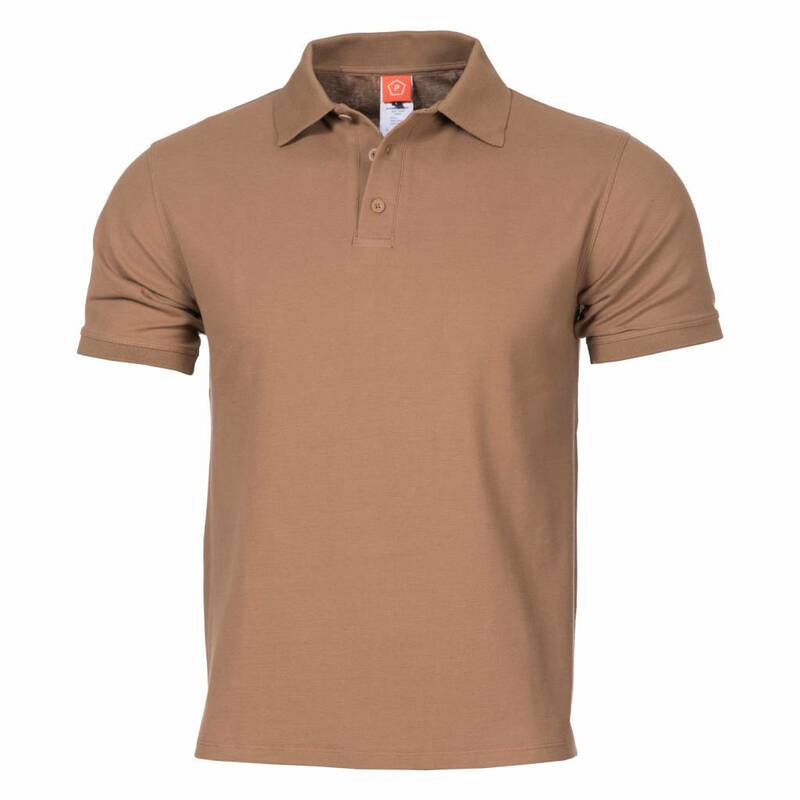 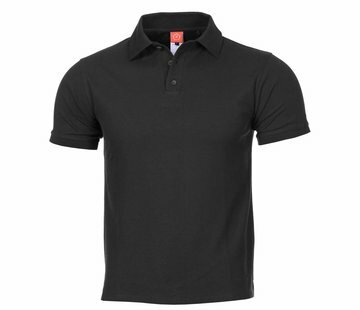 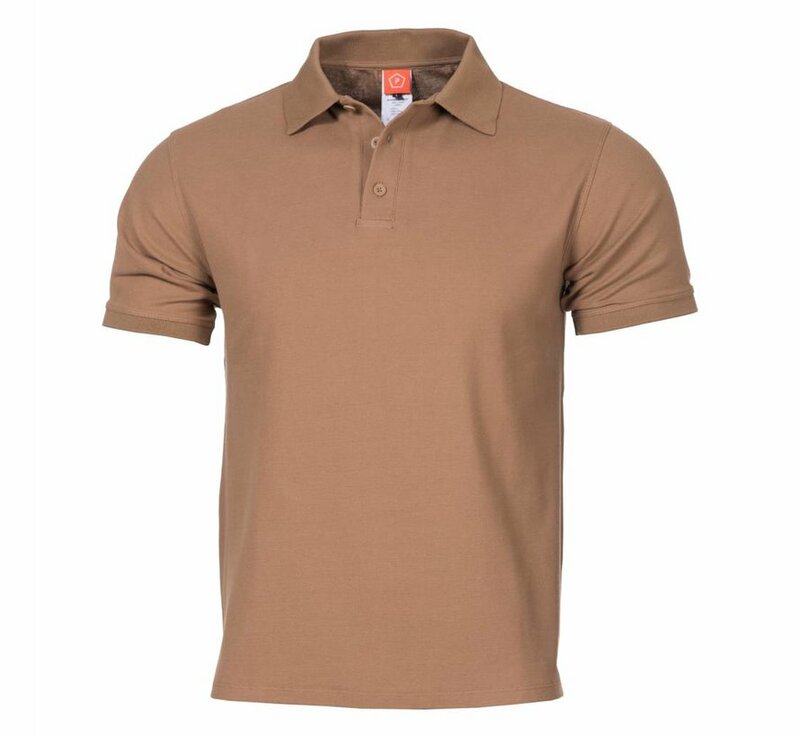 Pentagon Aniketos Polo Shirt (Coyote). A nice product for formal or every day use, wear it on duty, shooting range, outdoor excursions or just for fashion. 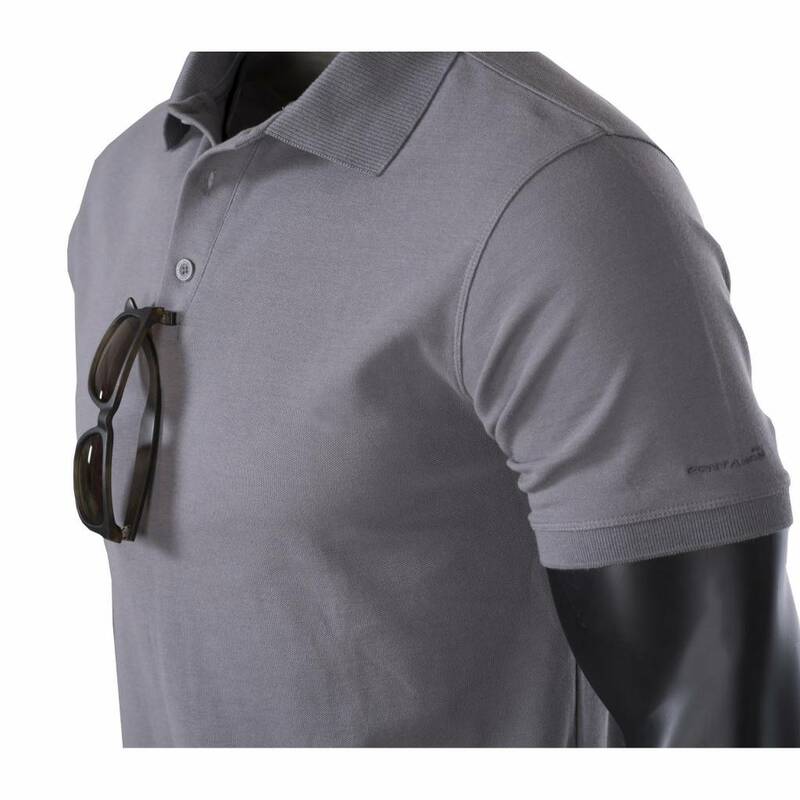 Comfort fit and Quick Drying convenient placed hanging loop on center for microphone or sunglasses. 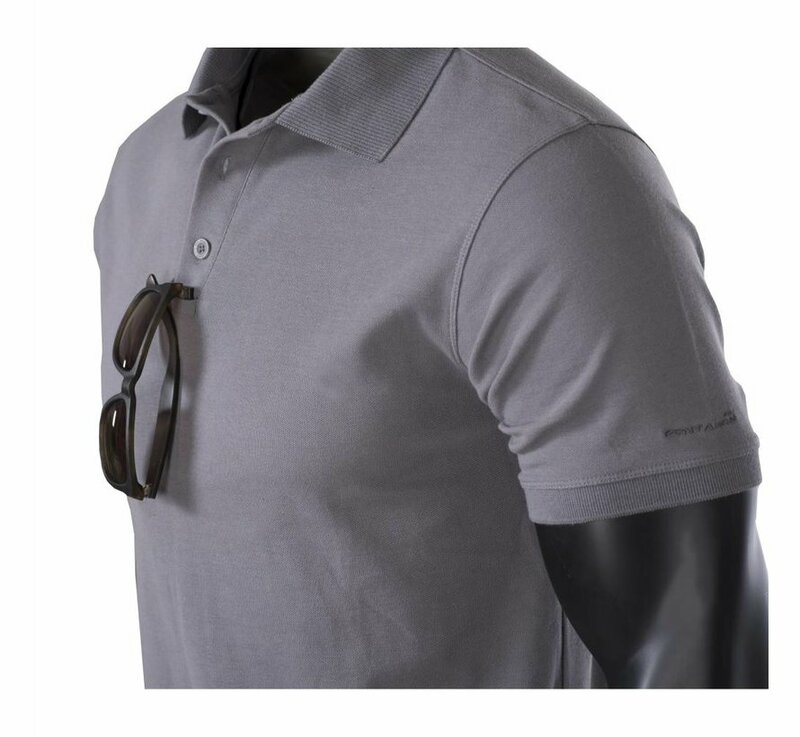 Melamine free buttons | Sunglasses hanging loop | Odour free.